Shark Byte examined the performance of thousands of contracts and 100’s of millions of dollars in revenue to create our estimating tool. 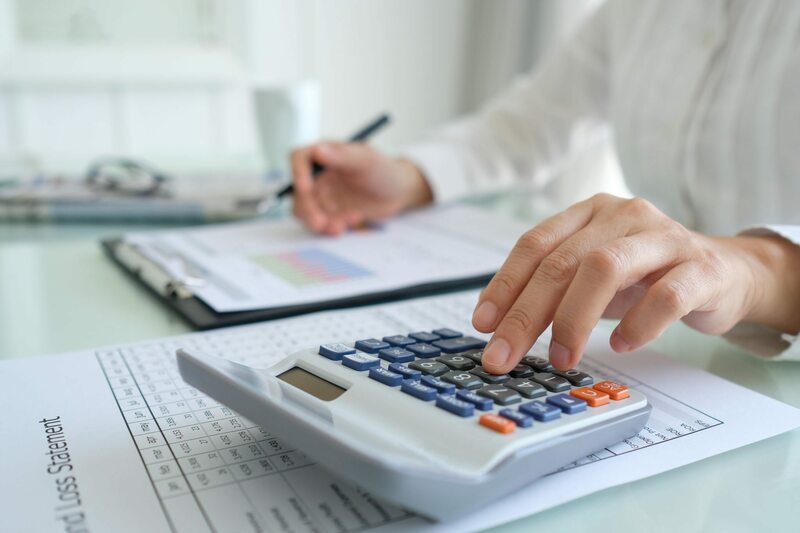 Our formulas were created using big data analytics from actual contracts, analyzing the performance over years from basic maintenance contracts to full service agreements. 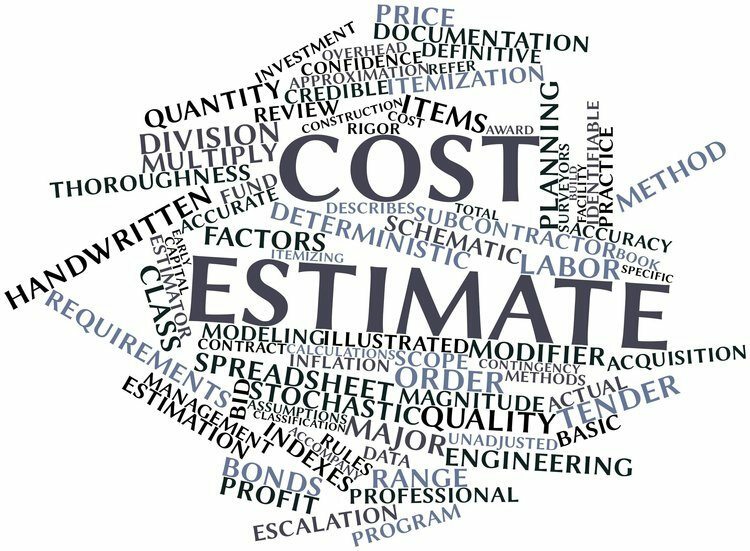 Shark Byte’s intuitive estimating tool helps contractors standardize their pricing while allowing for customization. The estimating tool integrates with Shark Byte’s mobile survey tool, and proposal generation module, streamlining the creation of professional contract and project proposals. Shark-Byte’s estimating tool includes a base maintenance program for many types of equipment based on industry standards. A contractor has the ability to make adjustments based on their actual practices.